Here's a concise industry blog post on one of our customer applications. 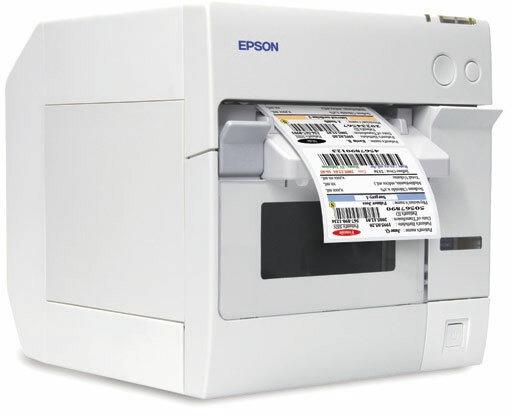 OPI Products is now happily using an Epson high speed color printer and Jolly Lobby Track VM software. A very innovative solution that changes the game quite a bit. If you're a visitor management user and you're tired of plain black & white labels, consider one of the new Epson ink jets for your next printer. It's quiet, fast and clean.